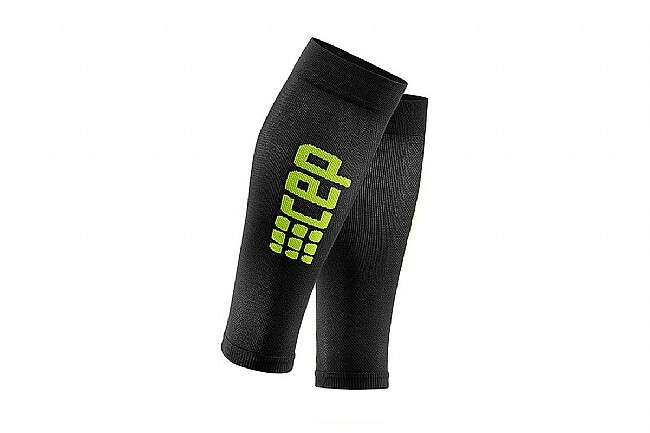 CEP’s Men’s Progressive+ Ultralight Calf Sleeves feature a moisture and temperature regulating polypropylene blend with an antibacterial treatment to fight odor-causing bacteria. 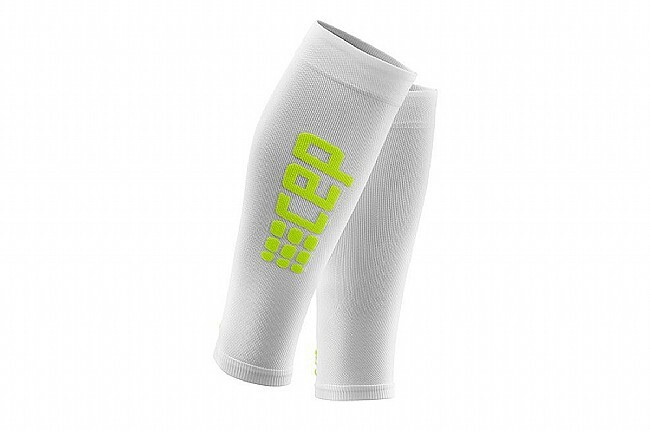 These sleeves are durable yet 30% lighter than CEP’s Progressive+ Calf Sleeves 2.0, with anatomical construction for optimal compression that maximizes performance, improves coordination, and speeds up recovery. These sleeves yield 20-30mmHg of compression from ankle to calf with 18mmHg directly over the calf and no pressure at the upper or lower cuff. 52% Nylon (Polyamide), 25% Elastane, 23% Polypropylene.